"Under the revised weight system policy, all passengers, regardless of their class of travel, will enjoy an additional 10kg allowance for check-in baggage," the airline said in a statement. "Marco Polo Club Silver, Gold and Diamond members will benefit from an extra 10kg, 15kg and 20kg respectively." The zoning of excess baggage charges will also be adjusted. 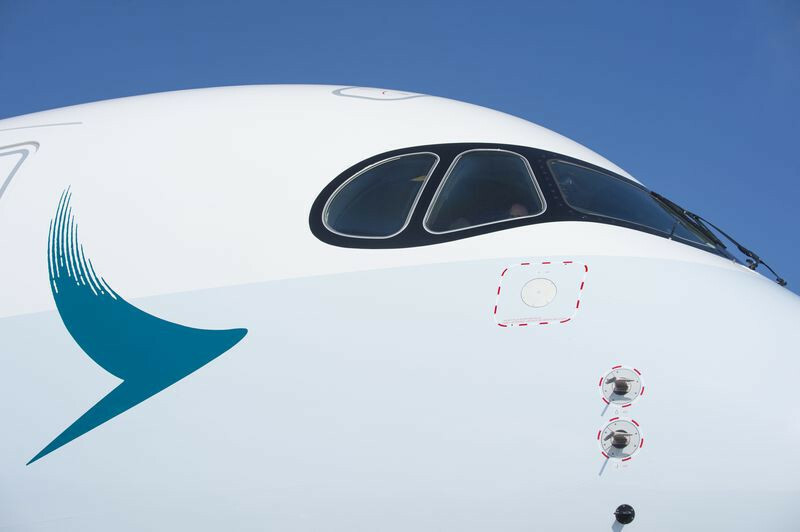 "The new zone combinations will see an extensive reduction of charges of up to 40 percent", according to Cathay Pacific.